Jordan McCormick grew up in county Mayo. He began dancing at home at the age of 2 and attended his first dance lesson at the age of 3. Jordan dances under the instruction of Cheryl Nolan and Desmond Bailey (Nolan-Bailey S.D), Cheryl and Des are experienced competitive and show dancers achieving top five placings at the world championships and lead dancer roles in shows such as Lord Of The Dance. 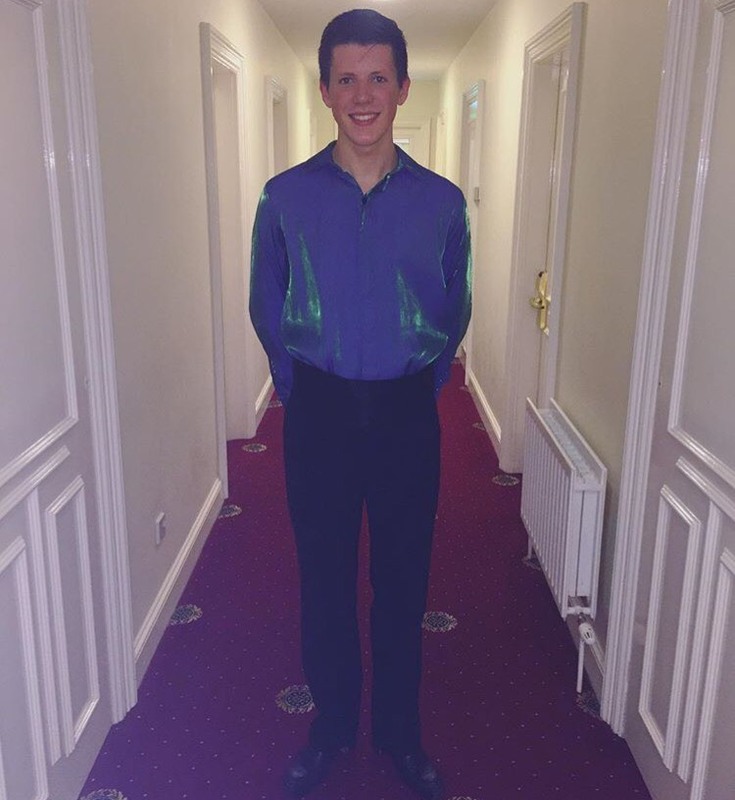 Jordan has had a successful career to date winning competitions such as the British Nationals, Great Britain’s, All Scotland’s, All Ireland’s and the Word championships. 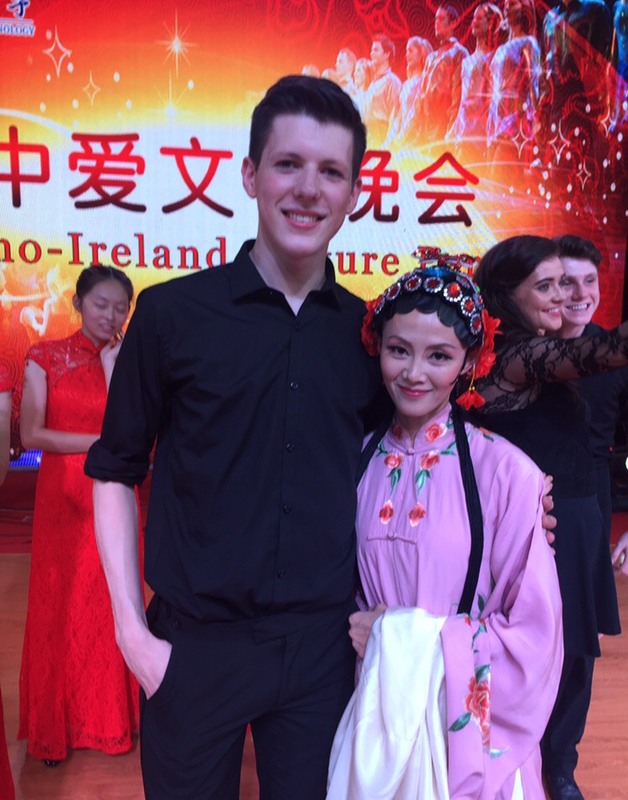 Jordan has had the opportunity to dance for Pesident Higgins and the Taoiseach Enda Kenny. He also performed at the world educational expo which was held in Beijing in 2016. In March of 2016 he danced in the “Laochra” event which took place in Croke Park to over 80,000 spectators. 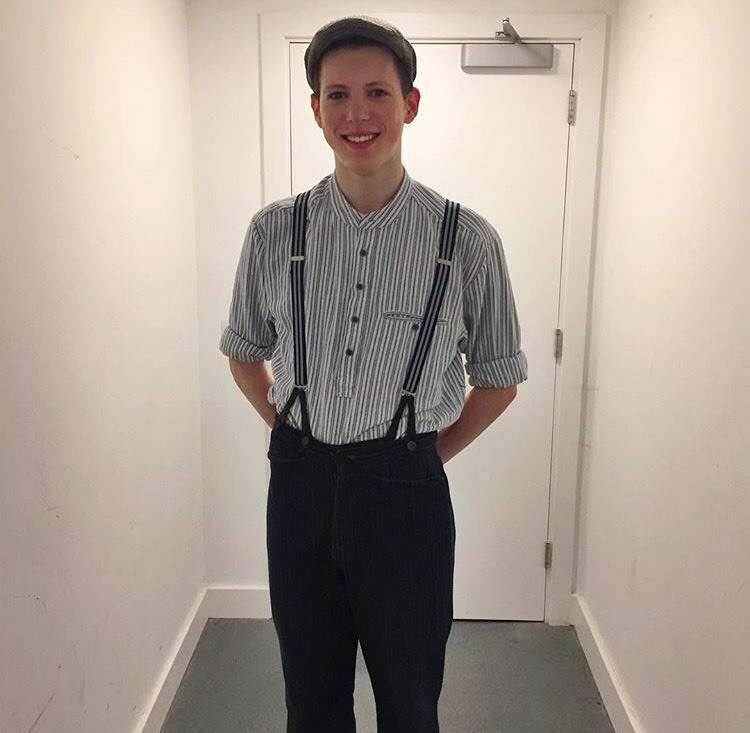 Currently, Jordan attends St. Patrick’s College in Drumcondra and is studying to be a primary school teacher. 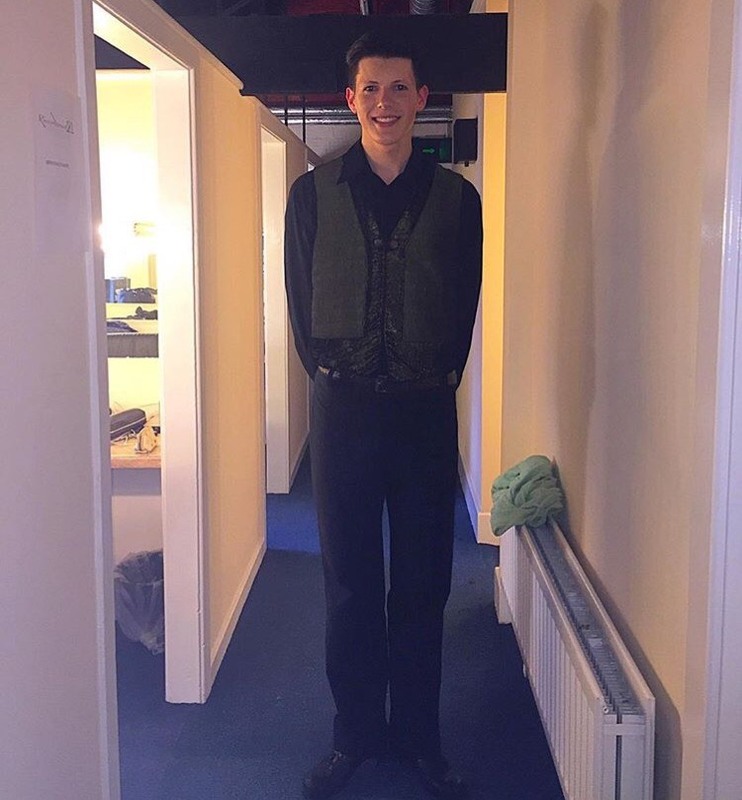 His goal is to be a primary school teacher, Irish Dance teacher and an adjudicator in the future.